Choosing a commercial cleaning company is a matter of reliability, and the very message your building or office sends in terms of cleanliness and professionalism depends on it. For 24 years, Precision Janitorial Services has set the standard for Phoenix cleaning companies through a broad range of custodial and janitorial services. You don't last over two decades in business without setting a standard for excellence and dependability, and Precision Janitorial's commitment to providing a host of building and office cleaning services as well as customized cleaning programs has allowed them to do just that in the Phoenix commercial cleaning community. 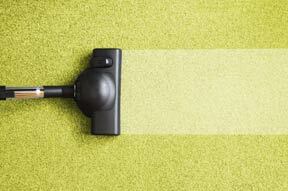 With so many cleaning options to choose from the client truly has the ability to choose only the services he/she needs. And because Precision Janitorial customizes each and every cleaning program, that's exactly what will happen. Once your customized cleaning program is locked in, experienced cleaning professionals will work from a detailed checklist of your specific cleaning requirements. 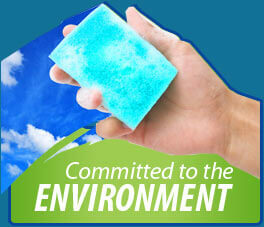 This means that your facility or office will be cleaned the way you want it time and time again. It is this type of structure that businesses depend on to keep their facilities looking their best on a consistent basis. And because the company's cleaning professionals have undergone extensive on-the-job training (and continued training at that), you can rest assured that the execution of your cleaning plan is in capable hands. Those in search of a reliable and professional cleaning company are invited to schedule a free on-site consultation with Precision Janitorial's cleaning experts at their convenience. 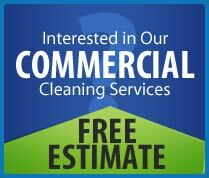 Businesses large and small depend on Precision Janitorial Services for all their commercial cleaning needs. Join the ranks of satisfied customers throughout the Valley of the Sun who have trusted their cleaning needs to Precision Janitorial Services.